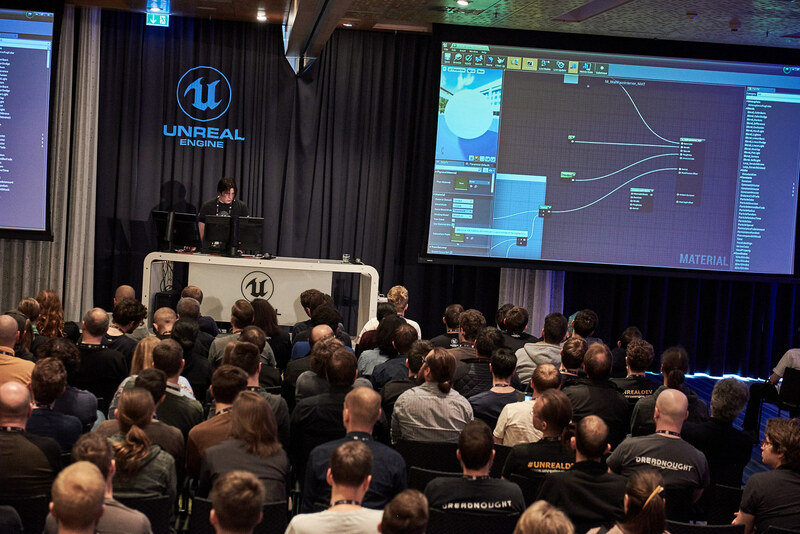 Later this week, Unreal Engine Evangelist Chris Murphy will head to Southeast Asia to host introductory and advanced technical art sessions on Unreal Engine and connect with area Unreal developers. Introductory sessions will include project and controller setup, asset creation, design principles, Blueprint debugging, performance optimization techniques and more. For those more familiar with Unreal Engine, he’ll build upon fundamentals to demonstrate development of particle effects, tools, and offer general tips to help improve your projects. 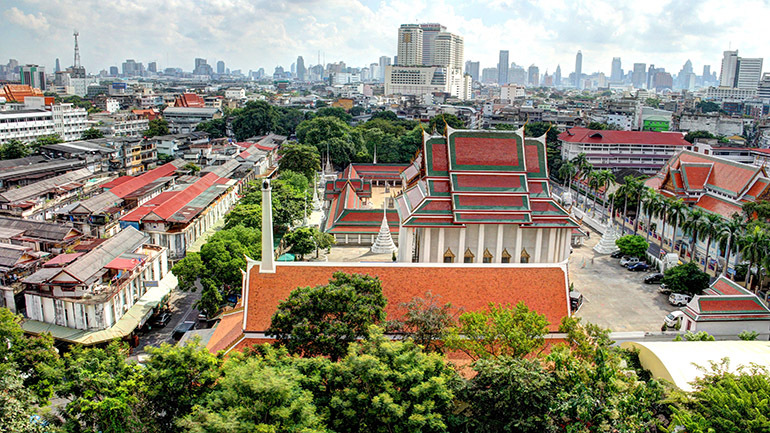 The first round of sessions will kick off in Bangkok, Thailand on November 29, co-hosted by the Thai Game Software Industry Association. The next stop is in beautiful Jakarta, where Chris will host a masterclass at the Multimedia Nusantara University. Many thanks to Game Dev Jakarta for supporting the event. In conjunction with area developers at Agate, Chris will host a couple sessions in Bandung at the Innovation Factory. 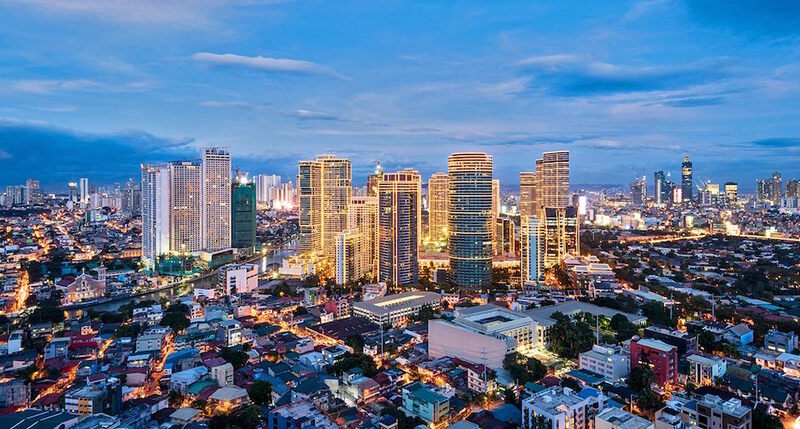 Chris’ trip will conclude with an all-day masterclass in the great city of Manila, hosted by De La Salle College. We look forward to seeing you at these sessions! In case you can't make it to any of these events and would like Unreal Engine resources, check out our free Online Learning classes! Chris has also published a great course, "Unreal Engine 4: How to Develop Your First Two Games," to help Unreal developers get started.